How about these fantastic E-Safety rules? Be Internet Awesome! Have you visited 'Google Interlands' to play some fantastic E-Safety games? The internet is amazing. You can play, learn, create and connect - opening up a whole world of exciting possibilities. But how do you make sure that you are safe and how can you share your adventures with your parents? CBBC hosts the ultimate internet survival guide. Here you will find all of the tips and tricks you'll need to stay safe online, beat the cyber-bullies and become a super-surfer! 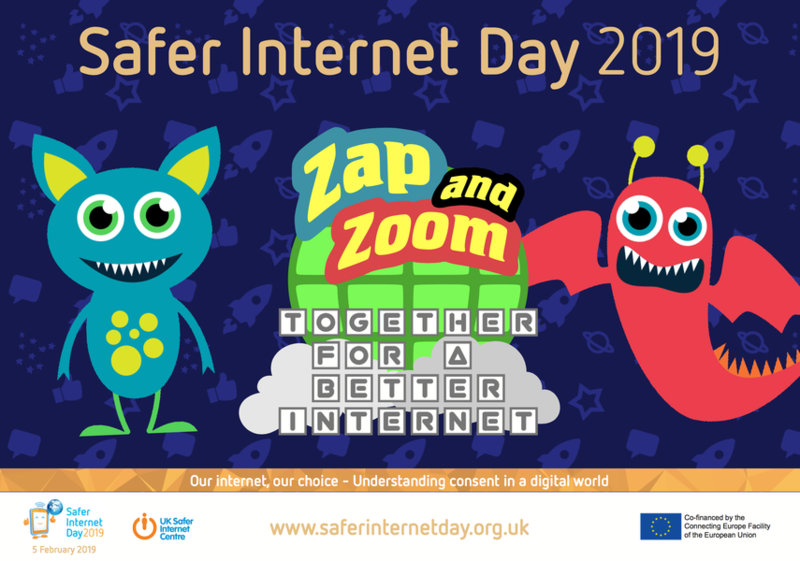 We would love to hear your top tips for staying safe on-line! Let's all work together to make our cyber adventures safe and exciting! My top tips for staying safe on-line!